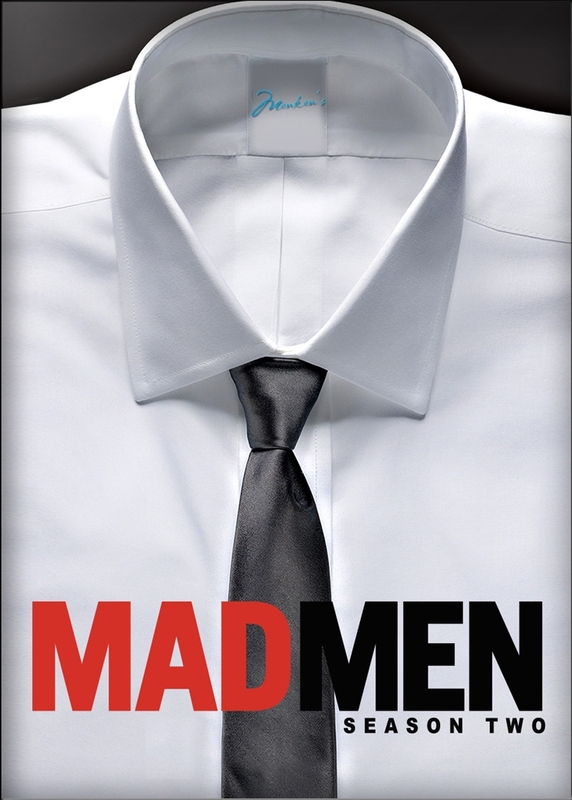 My husband and I watched the entire Mad Men series together – all seven seasons. I put together a list of things that were in Season Two of Mad Men that are very different from today. You may want to start with the list I made for Season One of Mad Men before reading this one. I can’t stop blowing my nose. I need my allergies to calm down for a little while so I can take a shower. Ever tried taking a shower when your nose won’t stop running? I wouldn’t recommend it. This is going to be yet another day on Benadryl, and there isn’t anything I can do about it. 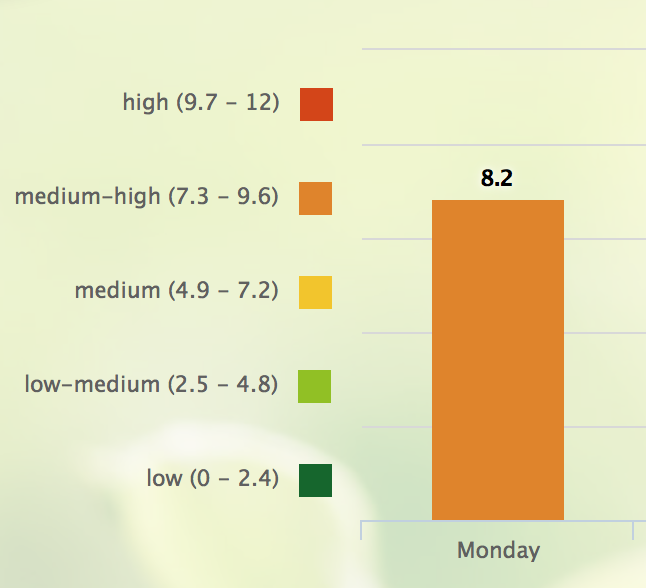 When the pollen count is over 7, I am sick. When it is over 8, I am in a ton of pain. I ventured out into the 8.2 pollen count of a day so I could go to acupuncture. It helps with pain and with getting my body to cope with allergies (for lack of a better description). I take a good nap at acupuncture, come home somewhat better than I was before – and then crash into sleep again a few hours later. Haven’t managed to get any work done today at all. Sarah Paige’s life is stressful. 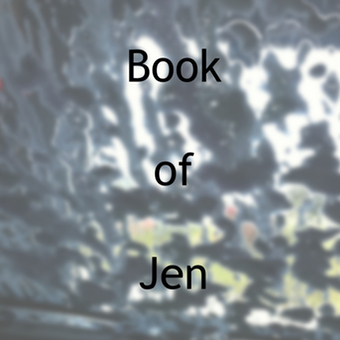 She has two daughters, and has very strained relationships with both of them. Her youngest, Alex is a high schooler who is constantly in trouble. Her oldest, Dani, is in college and seems to want absolutely nothing to do with her mother. Sarah believes that her cantankerous, narcissistic, ex-husband, George Calhoun, is intentionally trying to turn their daughters against her. His attitude probably has something to do with Sarah’s second ex-husband, Clifton Perini, whom Sarah left George for. It feels like he wants to “make her pay” for that humiliation. Out of Spoons, Spring Pollen Season 2017 0 comments on Spring Pollen Season – Another Brief Reprieve! 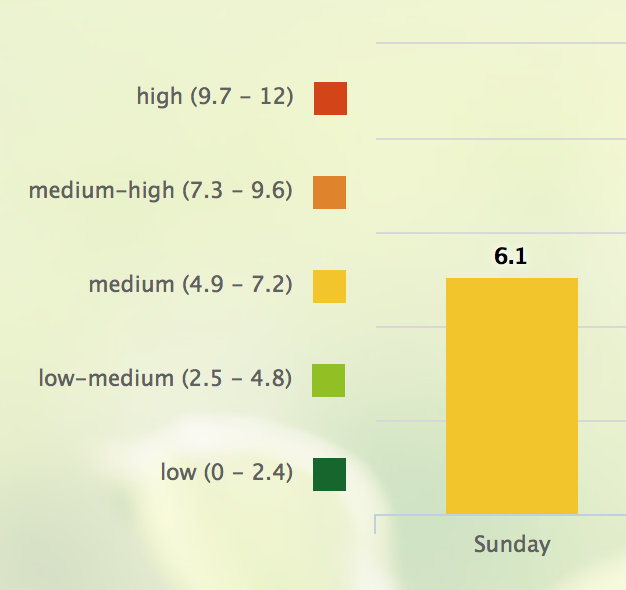 Spring Pollen Season – Another Brief Reprieve! The pollen count today is 6.1, which wouldn’t usually cause me any problems on its own. The problem is that my body is so overloaded from the high amount of pollen that has been in the air for the past 13 days that I’m really sick today. I wish there was a cure for allergies. Today, the pollen count is 8. This is not good for me. I woke up with eye pain today, and have taken medication for it. This ruins my whole day. I’m never quite right after waking up with allergen induced eye pain. My digestive tract, my kidneys, and probably my liver, are overloaded with pollen – and the histamine my body produces in response to allergen exposure. Every part of me is sore and tired. 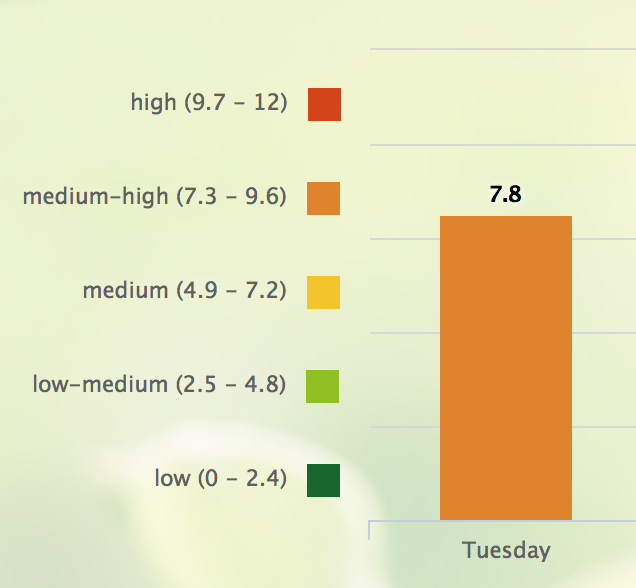 The pollen count is 7.9 – which isn’t very different from yesterday’s 8. I woke up with “allergy stomach.” If you don’t know what that means, consider yourself blessed. I am so sick that our cockatiels have noticed and are being super cute and gentle with me today. My husband cut my hair for me last night. Short hair is so much easier to wash than long hair is – especially when I am depleted from 11 days of too much pollen in the air. 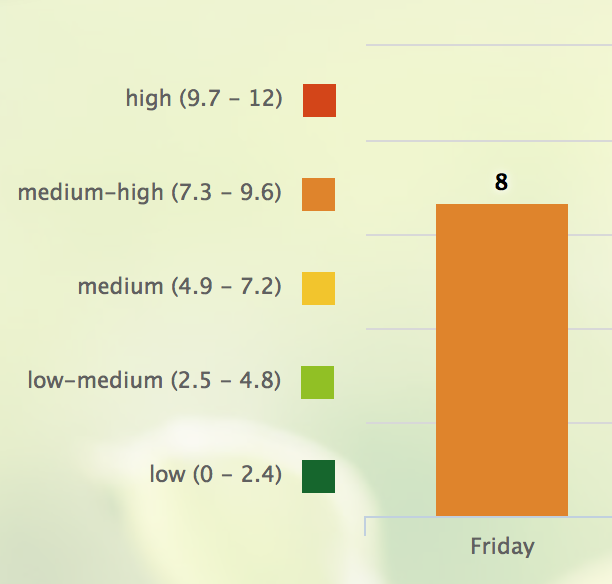 The pollen count is 8 today. My husband is well again and out catching the new Pokemon. Once again, I stayed up until the wee hours of the morning, before the sun came up, and managed to get some work done. 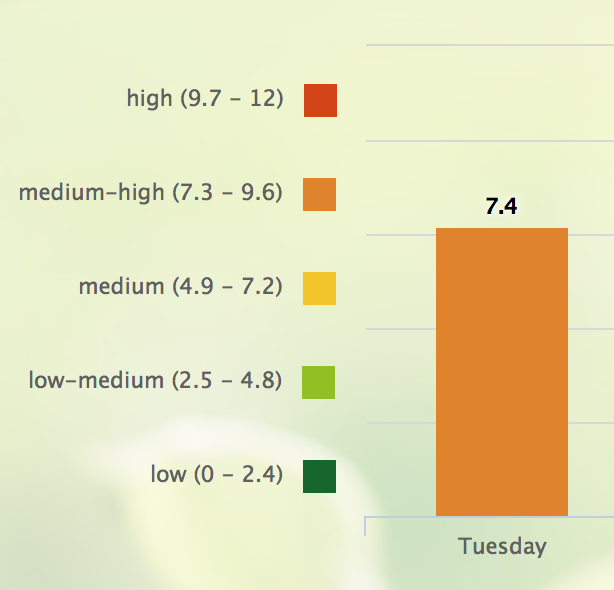 I am overloaded with pollen, and each day adds more. Pollen Season has a cumulative effect that lingers and doesn’t disappear at the end of the day. Anything above 7 causes me harm. Today is 7.4, and I am miserable. It doesn’t help that I am sick in addition to being super allergic. My husband, however, seems to be improving.